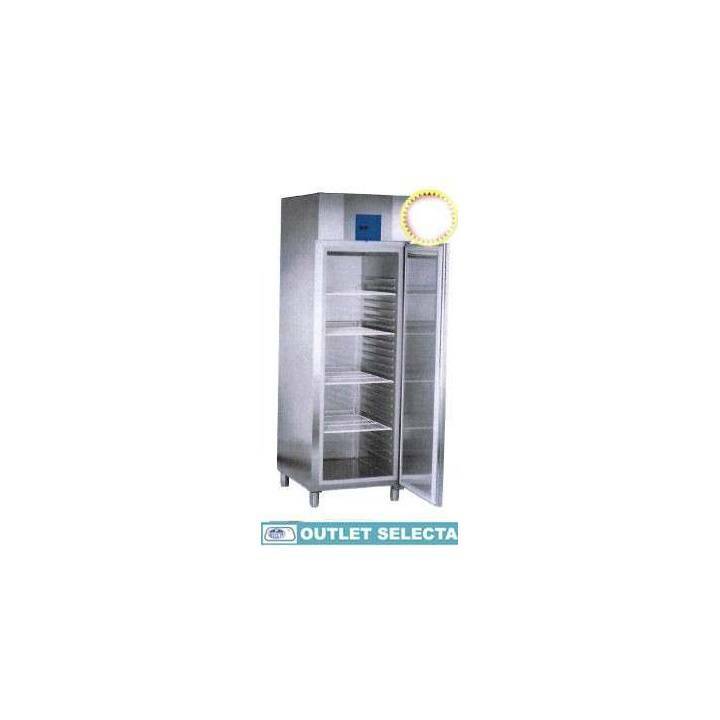 Cabinet refrigerated Selecta Stocklow L. Equipment from Outlet Select brand. 600 L. forced Air. Metal interior and stainless steel exterior. Temperature of 1 to 15 ºC. 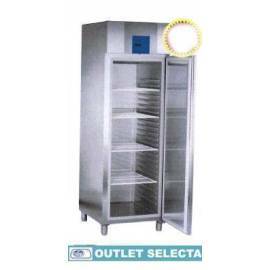 Electronic regulation of Temperature. Digital thermometer. 4 trays. Warranty: 1 year manufacturer's Choice.